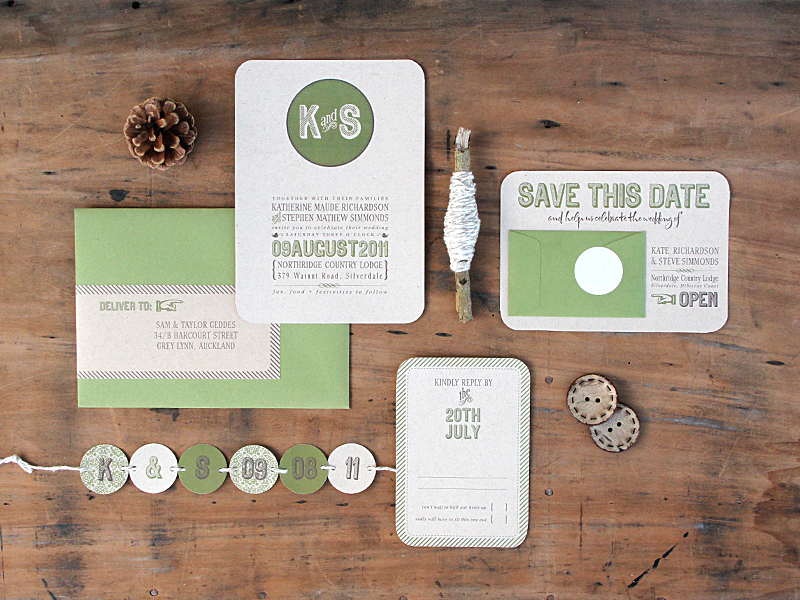 Juneberry Lane: Wedding Wednesday: Beautiful Bunting Cards & Invitations . . . Wedding Wednesday: Beautiful Bunting Cards & Invitations . 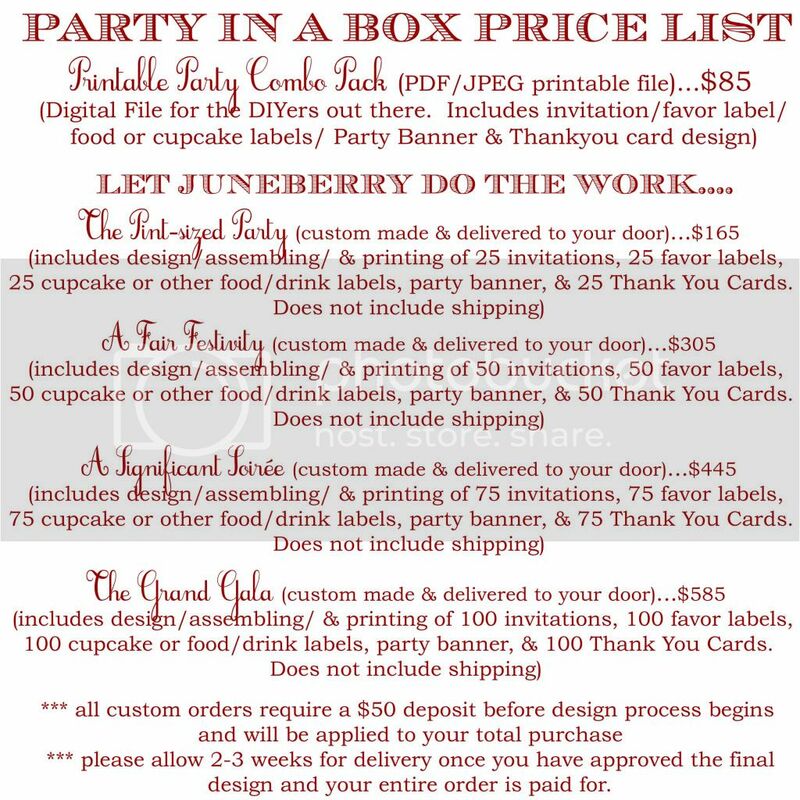 . .
Now if you haven't happened to notice from all of the parties, weddings, and holiday decorations we have featured here over the last year, Juneberry Lane LOVES bunting! 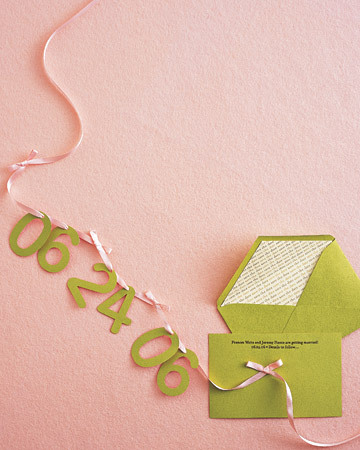 Any type of banner or garland just brightens the whole room and makes everyone smile. And these glorious bunting invitations & cards have precisely the same effect. 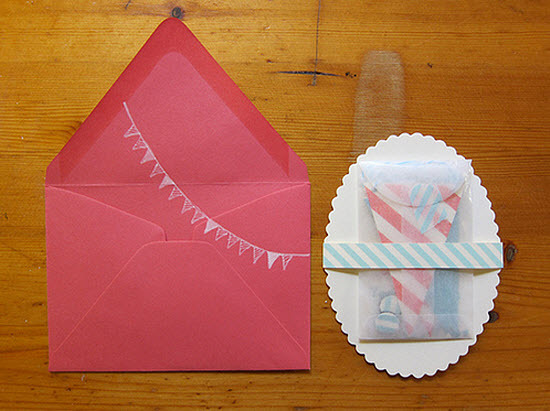 Send them out to your party guests, friends, or valentines and you are sure to get a little gasp of delight as they open up the envelope and find the tie-able treasure inside! Check this out . . . 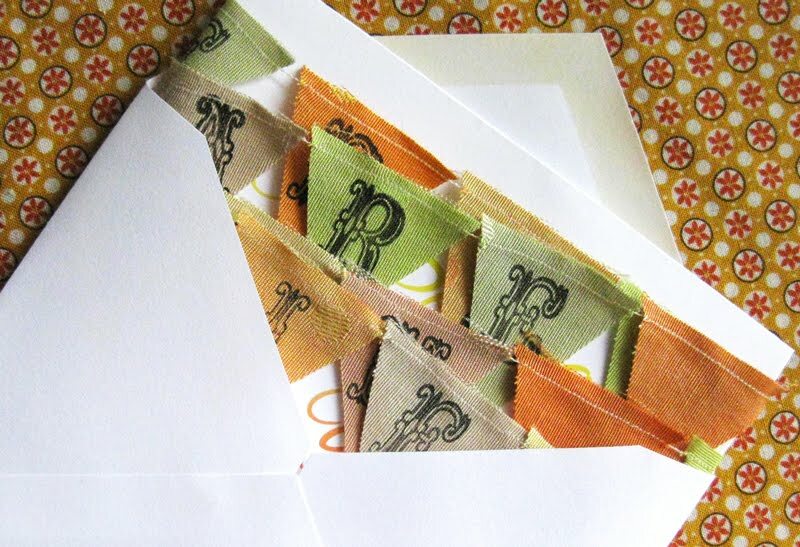 I am just so smitten with that glassine white cookie envelope, aren't you? And how about these fabric stunners . 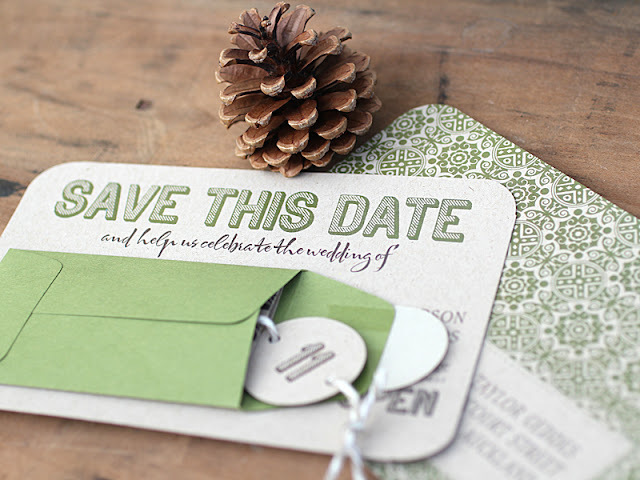 . .
Or you could put just the date inside? Remember those adorable 'Will You be my Bridesmaid?' paper doll cards that we featured a few months back? 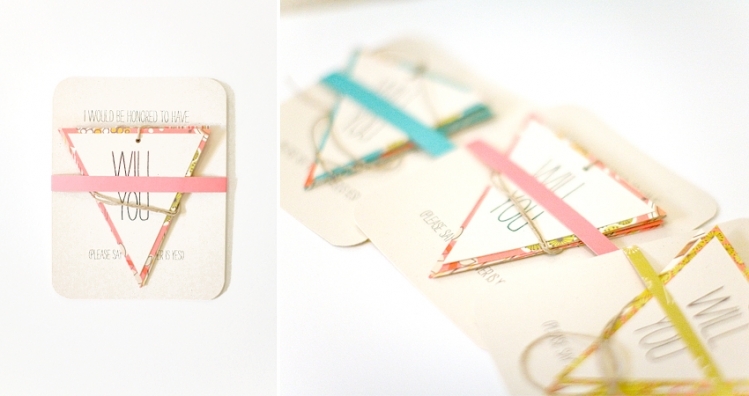 Take a look at these little lovelies . . .
Aren't those just the most creative things? 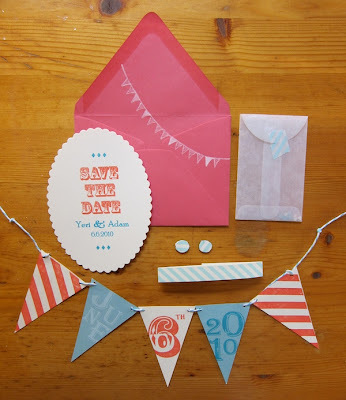 Think of all of the fun your guests will have opening up that little envelope and untying the string to find all of the details of your special day or a very important question inside? 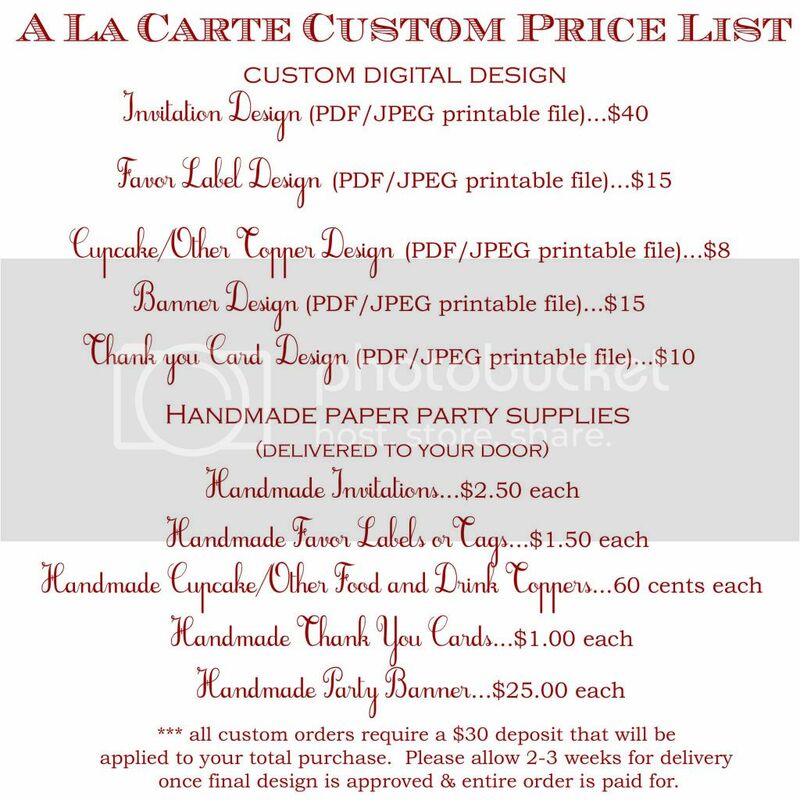 And don't forget to contact Juneberry Lane for any and all custom invitations, save-the-dates, or cards that you may be looking for! 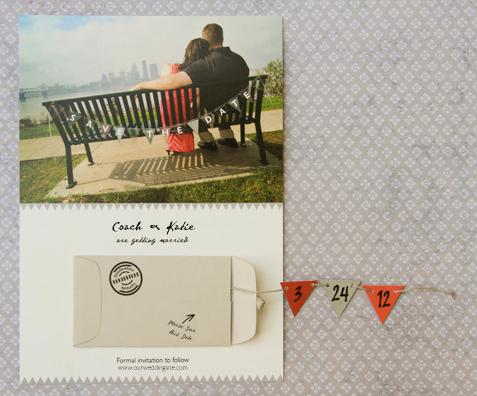 We love personalized, creative orders, after all!! Enjoy the rest of your week!